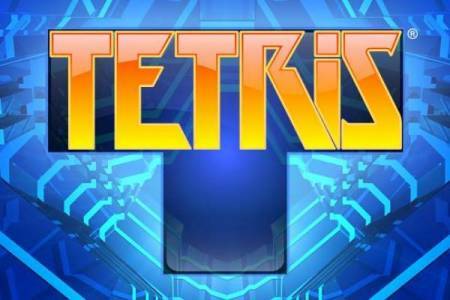 EA Mobile along with Blue Planet Software, Inc., the company that manages the exclusive licensing rights to the Tetris brand, today announced that it will publish a free version of the Tetris game set to launch exclusively on Android smartphones. The free version of Tetris joins the recently launched SCRABBLE Free as EA’s second free offering on the Android platform. The free version of Tetris features new and improved visuals, the famous Tetris music and fan-favorite marathon mode that will challenge even the most seasoned of Tetris veterans. With touch screen controls, longtime fans and newcomers alike can control their game with their fingertips and slide, rotate and drop their Tetriminos into place to clear lines and rack up points. The free version of Tetris also lets players track their stats so they can keep the competition going and improve their high score. The free version of Tetris is now available in the Android Market over here.